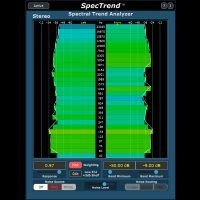 Professional Tools for Mixing and Mastering. BoostX™ - Better than compression. 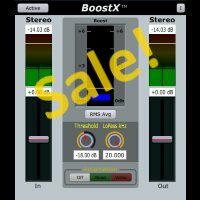 Increases only the quiet sounds! Really! 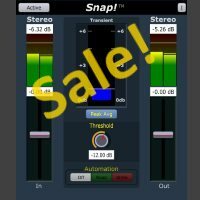 And read/write automation of the dynamics! 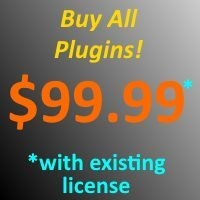 All Plugins Bundle $99.99 if you have any existing license! 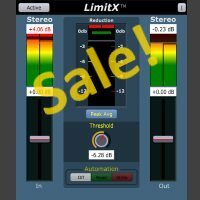 LimitX™ - Unique limiting, intelligently prevents "overs", while being totally transparent! 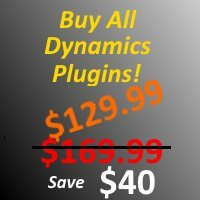 Plus, read/write of dynamics automation! 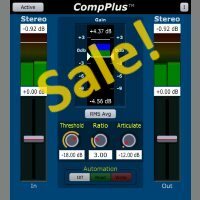 CompPlus™ - Amazing compressor with dynamics automation and articulation control! Total dynamics control! DASR™ - De-esser that writes automation! Yes! 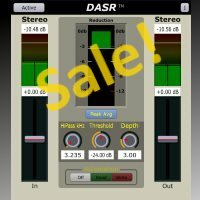 Now you can have full control of de-essing process!